Call us today for help buying or selling real estate in Teton Valley Idaho or the Greater Jackson Hole Wyoming areas. Century 21 Teton Valley knows the Teton Valley like no one else in the market. From stunning homes ready to move in, to unique homesites, condos and more, we are able to show you a wide variety of options with unparalleled service. And, we’re not only real estate experts, we’re skiers, hikers, bikers, rafters and anglers who know the riches of this area like the back of our hands. So if you’re ready to live your dreams and experience the Teton Valley Lifestyle, our team is ready to help. Sarah moved to Teton Valley in 2003. Her Corporate background in operational auditing, cash management and project management qualify her to manage your real estate transaction with accuracy and attention to detail. Sarah has an undergraduate degree in Accounting and an MBA with a project management emphasis. Sarah is a good problem solver which often times is exactly what you need in a real estate agent. She loves the Teton Valley/Jackson area for all of the outdoor opportunities it affords her. Sarah is passionate about skiing and can relate to those clients that share this interest at different levels. When not working, you can find Sarah on her mountain bike, rowing down the river, fly-fishing, rock climbing or hiking. Sarah loves to share her favorite trails, fishing holes and other fantastic Teton locations with her clients. She has fallen in love with this area and takes pride in sharing it with others. Sarah’s approach to selling is helpful. She cares about her clients, not about the commission. You will feel this when you work with her. Born and raised a Wyoming girl, Bonny returned to her roots and the beauty of the Rocky Mountain West in 2000, after working and living for many years, in different areas of the country. 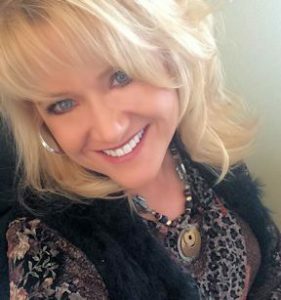 She has spent the last 13 years in Victor, Idaho, building and growing her real estate business where she is the Broker/Owner of All Season Resort Realty. Her years of experience have given her an in-depth knowledge of the Teton Valley, Idaho market as well as Jackson Hole, Wyoming and neighboring markets. Whether you are a buyer or seller, you will notice immediately, when working with Bonny, that your satisfaction is her #1 goal. She will take the time to truly listen and understand your goals and objectives and then will provide you with all of the information necessary to make the best decision for YOU! You can sense her love for her work as she never tires of meeting new people, exploring homes and vacant land, searching for just the right property for a client, and overcoming the hurdles that can appear during a real estate transaction. She enjoys the variety that a career in real estate affords and welcomes the opportunity to learn new skills. Bonny’s love of the outdoors and the mountain lifestyle is evident as she enjoys hiking, biking, golf, skiing and photography. She also enjoys spending time with her two teenage daughters and her lab, Tawny. Following graduation from Lehigh University in PA, Jennifer migrated west from Short Hills, NJ where she met her husband in the Tetons, and put down roots. Jennifer has called Teton Valley home for the past 25 years. Having grown up in a family business with a strong background in the hospitality industry, Jennifer always gravitated to the fields in which she could work with and/or assist people. 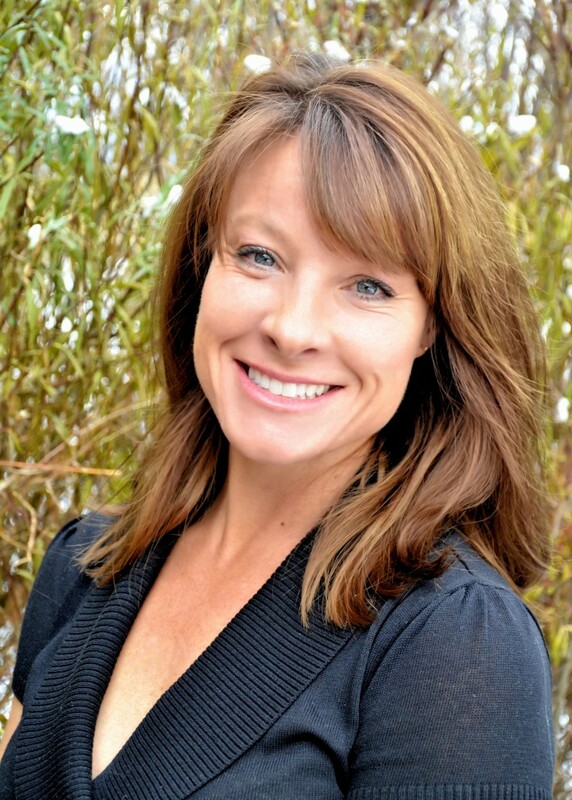 Intrigued by the ever changing real estate market in the valley, and with the development of Teton Springs, Jennifer found her niche in real estate, joining the All Season Resort Realty team in 2005. 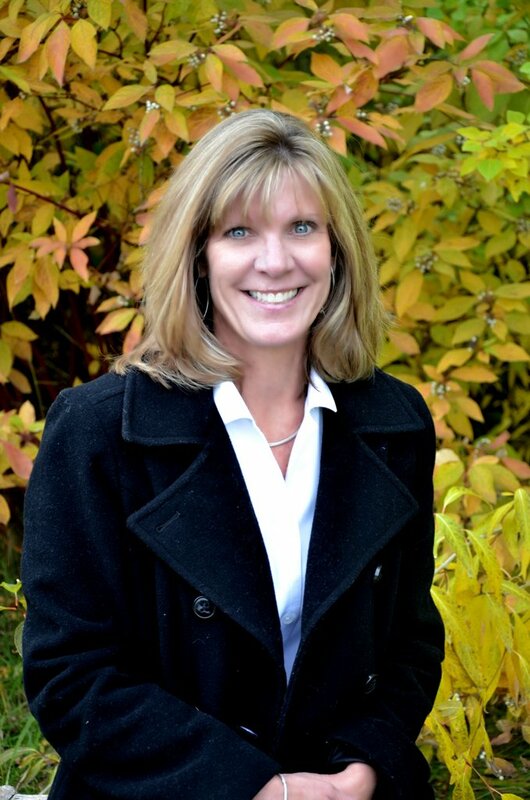 As part of the ASR team, Jennifer’s vast knowledge of the area, time spent living in the Tetons and her genuine love of meeting new people make her an asset in any real estate transaction. With the highest level of integrity, years of experience, and up to any challenge, Jennifer is the agent you want working for you. Jennifer calls Victor home, where she lives with her husband Kip and their teenage daughters, Emily and Kate. When not working, Jennifer enjoys spending time outdoors and doing anything with her family! Chris Miller was transplanted along with her husband, Shawn, to Teton Valley in 2002. Like most young families they were attracted to the beauty of the mountains and the numerous recreational opportunities. As time went on they knew that the small, welcoming valley would be the ideal homeland to raise a family. In the past 13 years she and her husband have built strong construction businesses, while raising their daughter and beautiful quarter horses. With Chris and Shawn both being raised on ranches, the Miller family enjoys the rural nature of Teton Valley. Appreciation for the value of land runs in their blood. They are actively involved with Teton County 4-H and Teton Valley Rodeo. Chris got to know the valley through real estate development and building projects. Eventually she furthered her interest in real estate by attaining her sales agent license. Joining the team at All Season Resort Realty Chris is excited to offer her services to all persons interested in purchasing or selling their piece of the valley. Individualized service is the number one goal with Chris Miller. A real estate transaction is only successful if it meets the needs of the client. In working with Chris you will notice her listening and brainstorming to help you make the best decisions. All of Chris’ previous work experiences required extensive problem solving skills. Her ability to think outside the box is an asset to the business that is exercised daily. Let Chris help you move toward your next real estate dream. Anne Fish is an Austin, Texas native with deep family roots in Wyoming. A graduate of the University of Wyoming, she lived and worked overseas for 7 years in 5 countries. She is fluent in Spanish and conversant in Italian. Anne comes to Century 21 Teton Valley with a wealth of expertise in the real estate market on both sides of Teton Pass. In 1998 she purchased a condo in Teton Valley while living in London. In 2002 she hung her license with Sotheby’s in Jackson Hole where she had over $20 million in sales. Anne and her husband Jim still spend time on both sides of the Pass, with property in Teton Valley and Wilson. 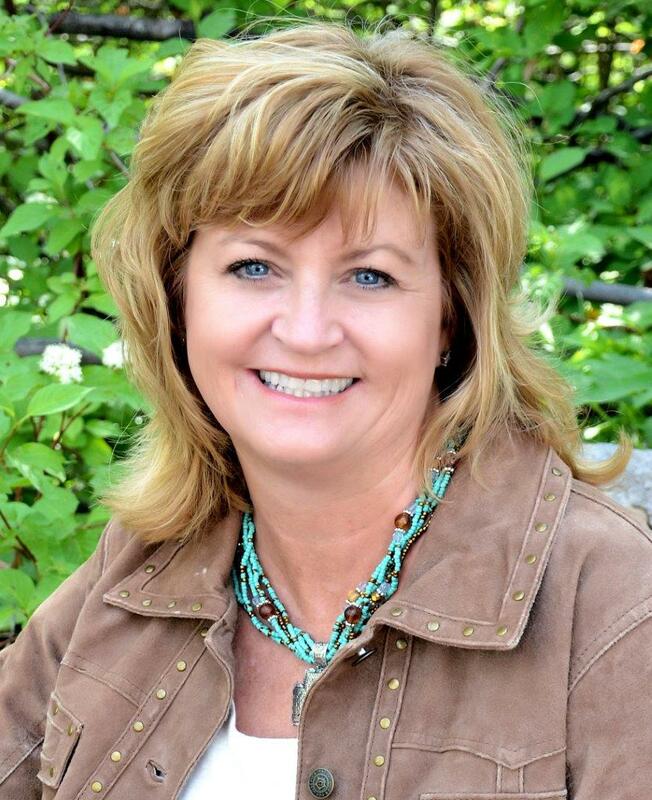 She is licensed in both Wyoming and Idaho and has The Graduate, Realtor Institute (GRI) national designation. Her passions include: travel; playing golf; cycling; teaching; and encouraging others to take risks to get out of their comfort zones. She even wrote an International Best Seller about the topic.